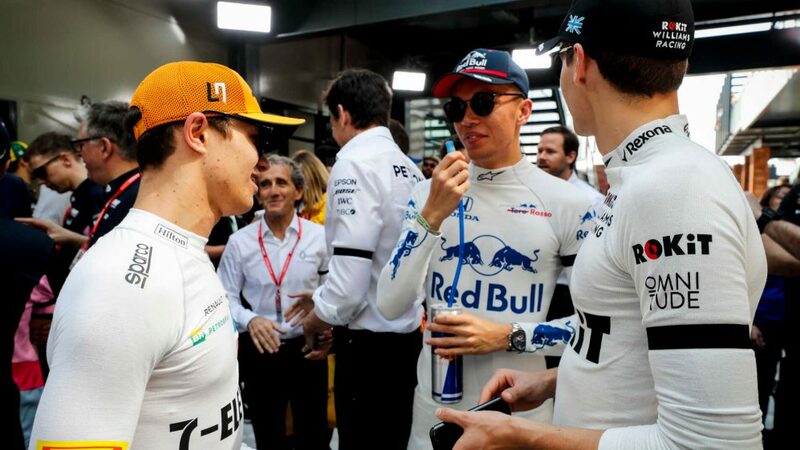 Daniil Kvyat had one word to describe his Bahrain Grand Prix weekend: “scrappy”. 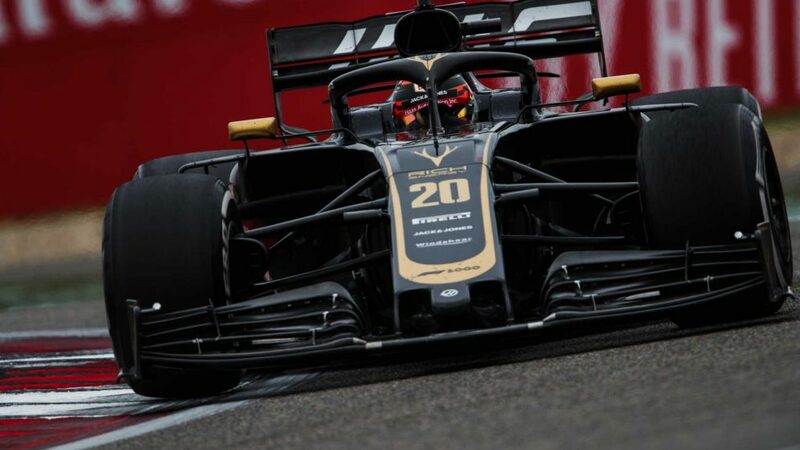 But the nadir of his three days of running at Sakhir came on lap 13 of the race itself, when the Russian was tipped into a spin after contact with Alfa Romeo’s Antonio Giovinazzi. Giovinazzi was challenging Kvyat over 10th place when he put his C38 up the inside of Kvyat into Turn 11. 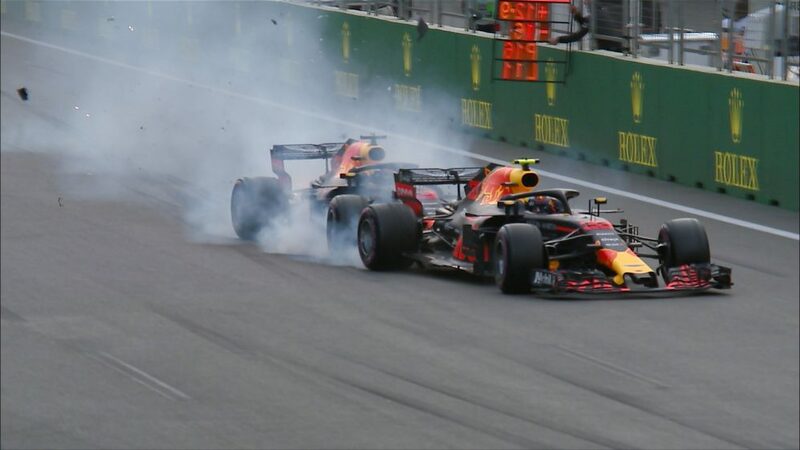 It was the Russian who came off worse in the ensuing contact, spinning into the run-off before getting back underway and going on to finish the race out of the points in 12th, one place behind Giovinazzi. 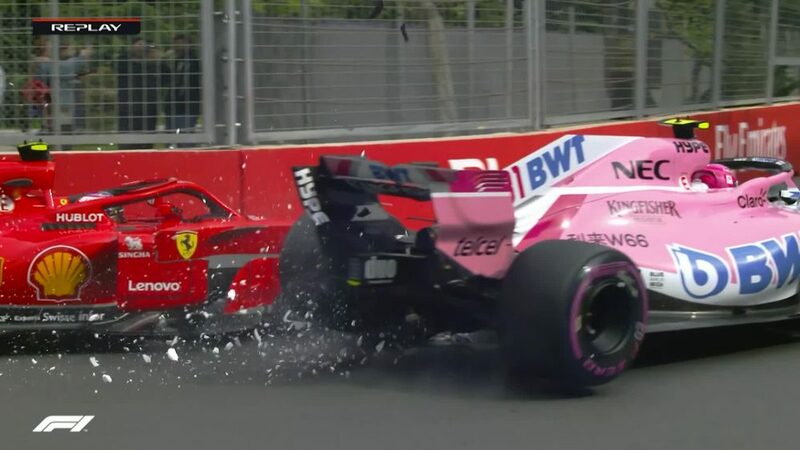 After investigating the contact, the stewards concluded that neither driver had been more or less to blame than the other, and opted to take no further action. 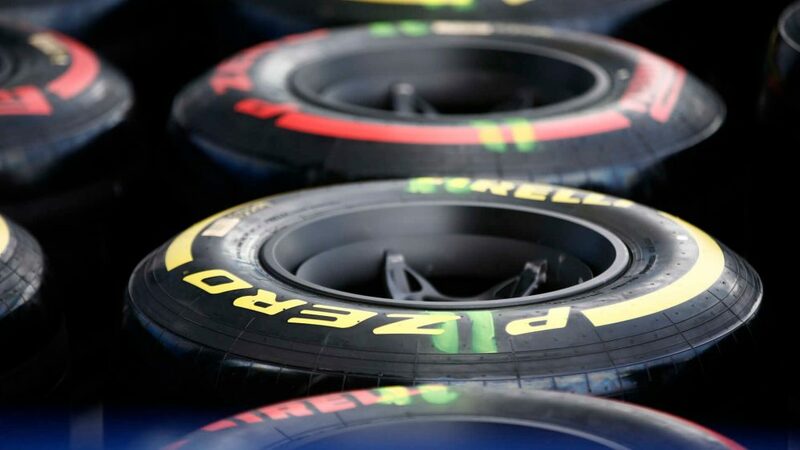 But it nonetheless crowned a weekend for Kvyat which saw him mistakenly sent out in the second part of qualifying on used soft tyres rather than new ones – leaving him to start the race from P15 on the grid – while the Russian was also handed a five-second penalty for speeding in the pits later on in the Grand Prix. “This weekend has been a bit scrappy, starting from [Saturday] where we should have qualified better,” said Kvyat. 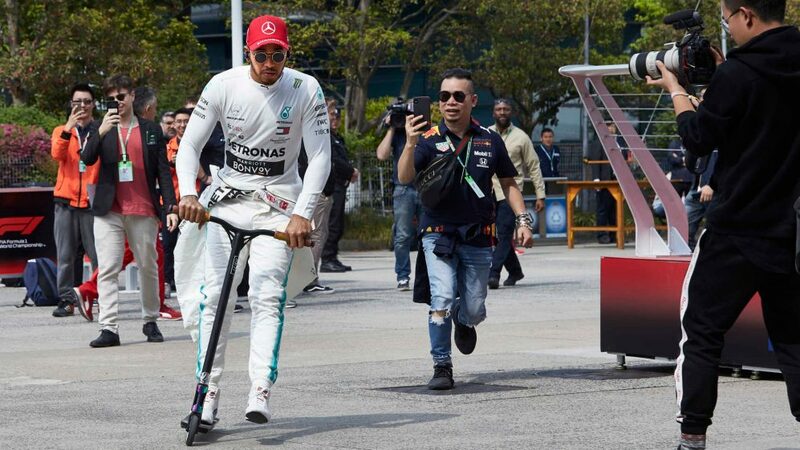 “At the start of the race, I had too much wheelspin, which put me on the back foot on the first lap. 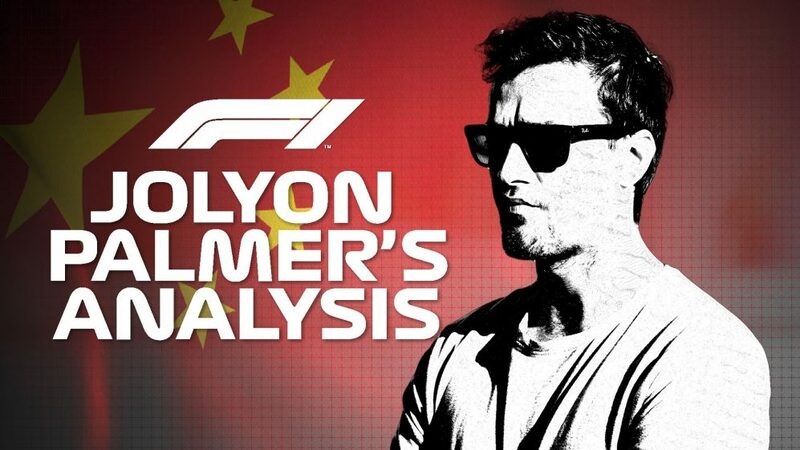 “From then onwards, you have to fight harder to make up the lost positions and, without these couple of issues, I think it would have been a better race for us. 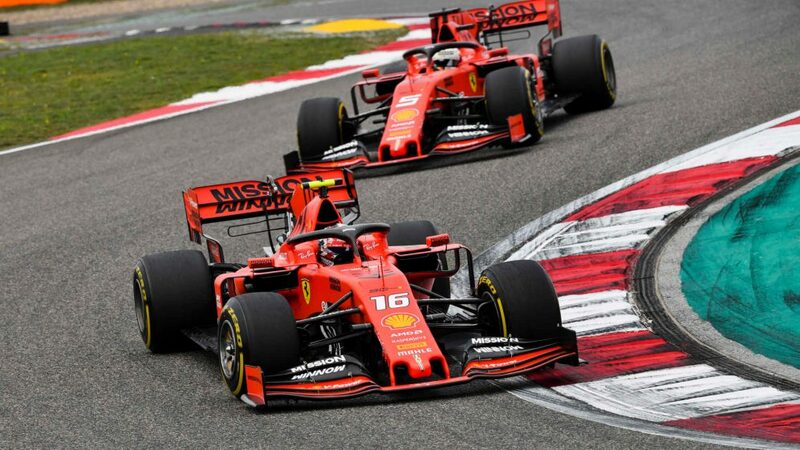 Our pace was quite good... it’s just a shame we had the spin after the contact with Giovinazzi. Kvyat at least has the comfort of having points in the bank, having secured one for taking 10th place at the season-opener in Melbourne.